On the night of April 8th, 1917, the Seaforths filed into Gobron Tunnel to await the morning’s assault on Vimy Ridge. It was Easter Sunday, and it began to snow. At zero hour on the morning of April 9th, mines were blown along the enemy’s front lines, and the attacking force of 13 officers and 249 other ranks of the 72nd Battalion advanced behind a precisely-timed creeping artillery barrage. Positioned on the left flank of the Canadian attack, the Seaforths’ objective was to take Clutch trench between the junctions of Cyrus trench to the south and Cluck trench to the north. Moments after the attack began, withering German machine gun fire from Hill 145 and Hill 120 (the Pimple) began inflicting tremendous casualties on the Battalion. This enfilading fire from both flanks slowed, but could not halt the 72nd Battalion’s advance. The 72nd took their objectives, but the toll was devastating: by day’s end, 206 Seaforths were killed, wounded or missing. 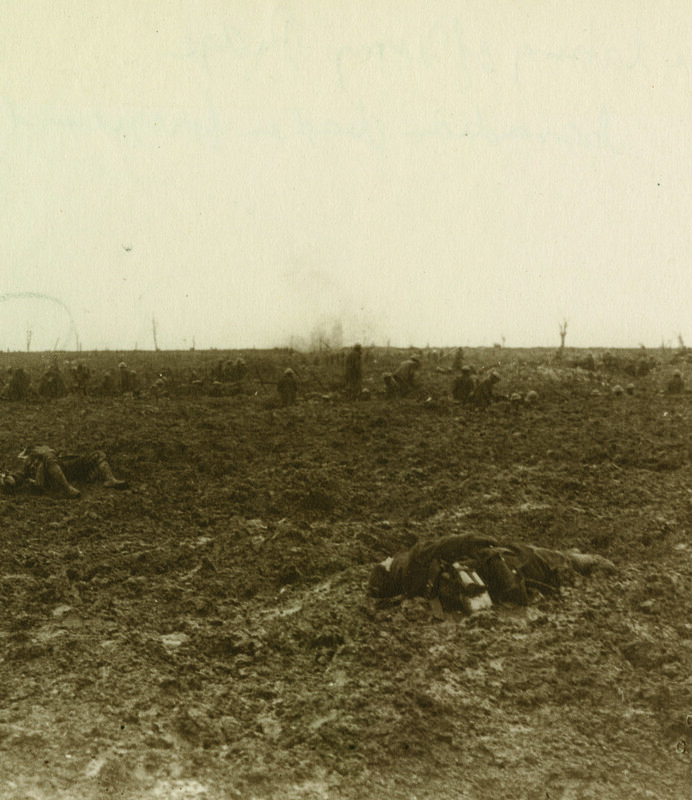 After three days of mopping-up and consolidating their position, the Battalion overran the last vestiges of German resistance at Claude trench on the morning of April 13th. The Seaforths had secured the left flank of the attack, and the ridge was in Canadian control. 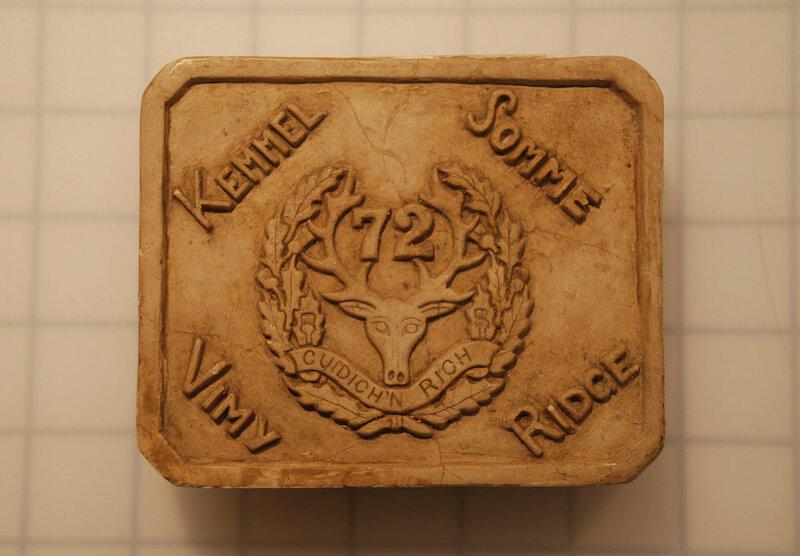 Vimy Ridge: the Seaforth Highlanders’ costliest victory of the First World War. 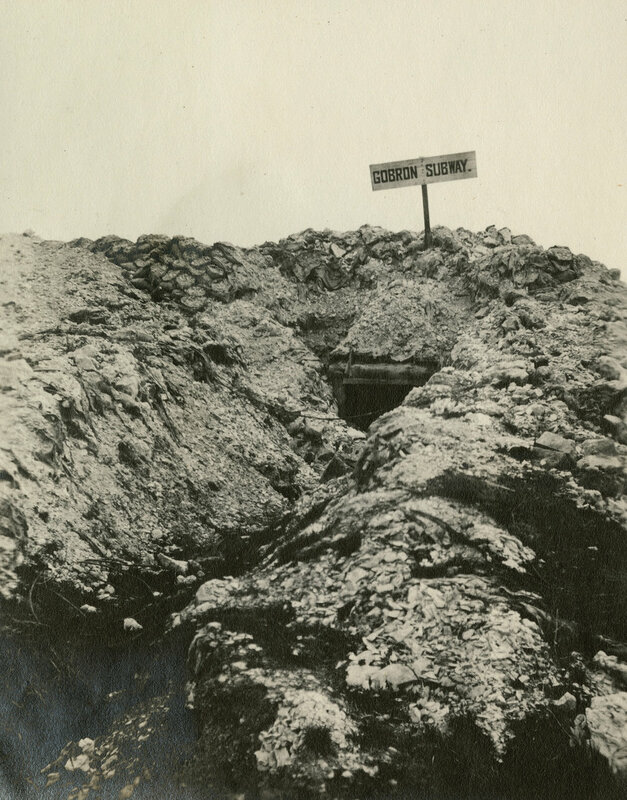 Constant patrols and trench raids in the weeks leading up to the attack on Vimy Ridge provided the 72nd Battalion with invaluable information on German defences, but it came at a steep cost: dozens of fatalities and over 150 wounded Seaforths. Massive models of the German trenches were constructed behind the lines so every soldier knew the ground like the back of his own hands. Private Tom Lawson, an engineer from Saskatchewan, joined the 72nd Battalion in France in August of 1916 as part of a draft of men Lieutenant-Colonel J.A. Clark would later describe as “real skookum Saskatchewan farm boys.” He went missing on a major raid at Vimy on March 1st, 1917. His remains were never found. Vimy Ridge before the battle: the extent of the German defensive network is shown in red. The boundaries of 12 Brigade’s sector at Vimy. The 72nd Battalion was on the Brigade’s left flank and established dominance over both Ersatz and Montreal craters. Corporal Rico Christie Cao carved this image, showing the Seaforth’s crest and major battles, from a piece of the chalk walls of Vimy. 72nd Battalion Headquarters on Vimy Ridge. Gobron Tunnel: The 72nd Battalion assembly point on the night of April 8th, 1917: Easter Sunday. The 72nd Battalion’s original citation for Private Malcolm McLeod. Malcolm McLeod was born in Stornoway, on the Isle of Lewis in Scotland, in 1888. He served for six years with the 3rd Battalion, Seaforth Highlanders (Ross-shire Buffs, The Duke of Albany’s), before emigrating to Canada and joining the 72nd Seaforth Highlanders of Canada during the First World War. An original who served in France with the battalion from August of 1916, McLeod was severely wounded at Vimy Ridge. Shot in the neck, back, buttock and foot, he was slipping in and out of consciousness and presumed dead. When he heard troops clearing the battlefield of dead say, “I guess we have room for one more” he summoned the strength to groan. Malcolm would spend the next year in and out of hospitals, undergoing multiple operations to remove bullet fragments and shrapnel, before coming home to Canada and being discharged in May of 1918. 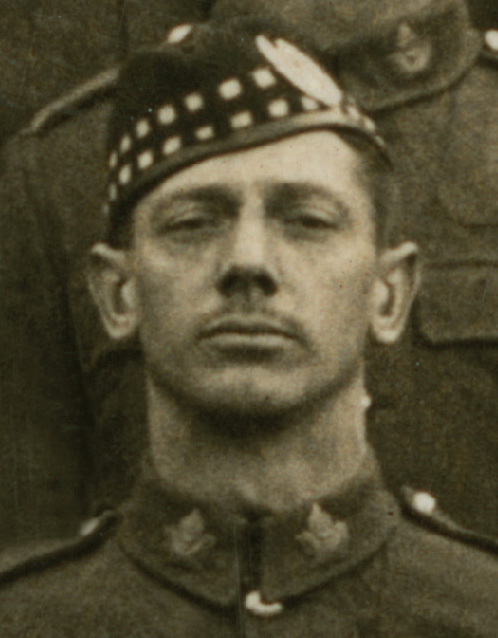 For his actions at Vimy Ridge, Malcolm McLeod was cited for conspicuous gallantry. Let them see the colour of the tartan. 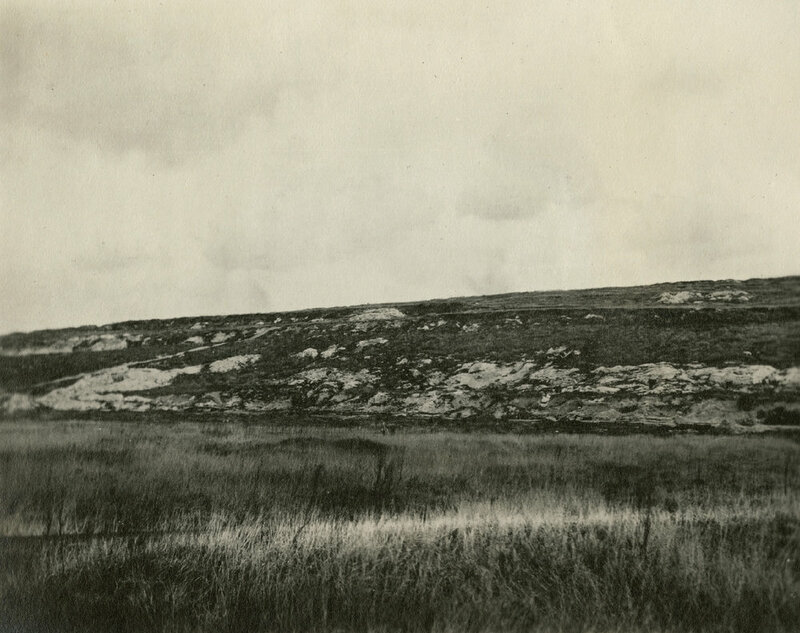 Montreal Crater: the dominant feature in No Man’s Land between the 72nd Battalion and the German front line. Looking into the town of Vimy from the crest of the Ridge. The objective: Vimy Ridge from the West. During the attack on Vimy Ridge, Number 13 Platoon, D Company, commanded by Lieutenant D.O. Vicars, was tasked with capturing and consolidating Clutch trench. By the time he got there, only two men of his platoon remained: Private J. McWhinney and Corporal H.J. Matthews. Spotting a group of approximately fifty Germans on his left, he shouted, “here’s a trench full of Huns, come on McWhinney! I’ll be bayonet-man, you be bomber!” Vicars then charged the Germans, clearing the trench with his rifle and bayonet, while McWhinney and Matthews bombed the dugouts behind him. Those Germans who were chased down the length of the trench were driven into a Canadian artillery barrage; those who broke and ran overland were cut down by the rifle-fire of the last three men of 13 Platoon. These three Seaforths captured 250 yards of trench, two machine guns, two Minenwerfers (trench mortars), took eight prisoners, and inflicted numerous casualties upon the enemy. For their actions at Vimy, Lieutenant D.O. 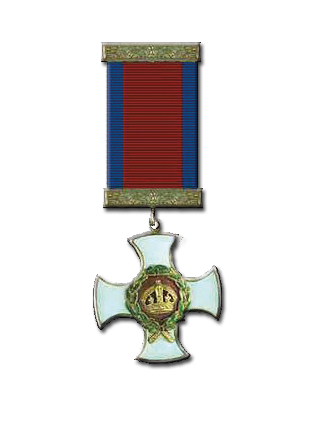 Vicars was awarded the Distinguished Service Order (D.S.O. ), and Private J. McWhinney was awarded the Distinguished Conduct Medal (D.C.M.). Lieutenant Desmond Odlum Vicars, in the uniform of the 11th Canadian Mounted Rifles in 1915, before joining the 72nd Battalion. Vimy Ridge after the battle: Canadians in command of the high ground. Letter from Sergeant Sam Findlater to Lieutenant-Colonel G.H. Kirkpatrick, July 12th, 1944. The 72nd memorial on Vimy Ridge.